There’s only one Wale. Since arriving in 2006, he has consistently gone against the grain. An old school lyricist with new school energy, otherworldly hooks, and a sense of irony tailormade for its own Seinfeld episode, he instantly set himself apart. 2008’s inventive Mixtape About Nothing cemented him as a critical favorite and preceded the major label debut Attention Deficit in 2009. Bowing at #2 on the Billboard Top 200, the now-classic and gold-certified Ambition yielded the GRAMMY® Award-nominated platinum-selling “Lotus Flower Bomb.” Two more blockbusters followed as The Gifted and The Album About Nothing  both crashed the Billboard Top 200 at #1 back-to-back. Shine  gave the world “My PYT” as Wale continued dropping heat. Along the way, Wale covered magazines such as Complex, Billboard, XXL, and Vibe, and would receive honors at the BET Awards, BET Hip-Hop Awards, Soul Train Awards, and more. To date, Wale has achieved four platinum or multi-platinum singles, three gold singles, and two gold albums. 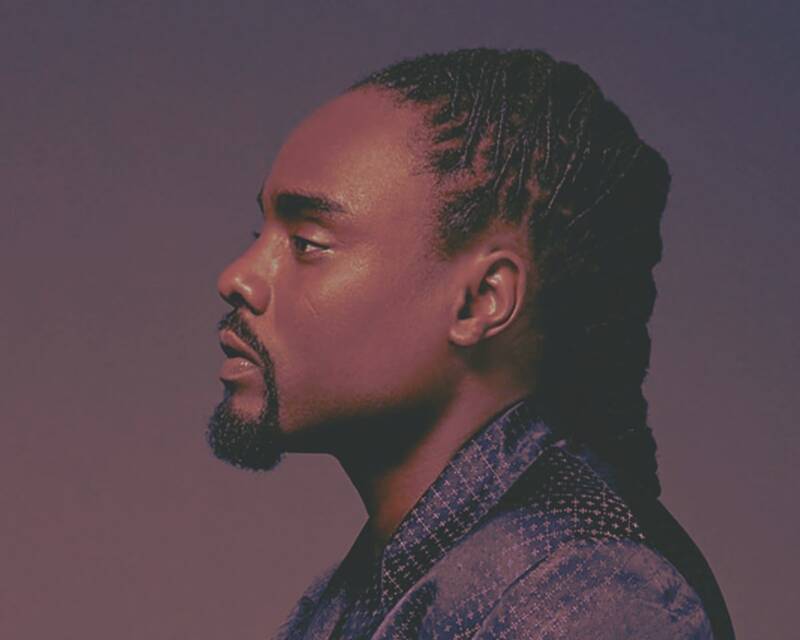 Wale has over 6 million monthly listeners on Spotify and has reached over half a billion channel views on YouTube. Wale also made history as “the first rapper to open the State Of The Union,” gracing the stage with an unforgettable performance before President Obama’s final State Of The Union Address. A regular guest of the First Family, he participated in First Lady Michelle Obama’s “Reach Higher” initiative for higher education as well. Expanding his cultural influence, Wale teamed up with Villa for a limited-edition line of sneakers. These included the Asics “Bottle Rocket,” the Timberland “Gift Box Set” and the VILLA x Wale x ASIC Gel Lyte III "IC Champion.” Wale’s label imprint, Every Blue Moonencompasses the scope of his creative vision with musicians, comedians, and screenwriters under its umbrella.